Little Giant brand is a trademark of Franklin Electric company located in Fort Wayne, Indiana and backed by over 70 years of manufacturing experience. Little Giant pump brand incorporates products for wastewater transfer, dewatering, condensate removal, irrigation and many other applications. 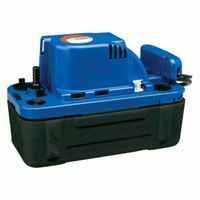 Automatic and manual sump pumps and kits in variety of cord length and other options. Standard and compact Drainosaur series water removal packages for kitchen and laundry. 5-ASP automatic (with disphragm switch) and 5-MSP manual de-watering pumps. 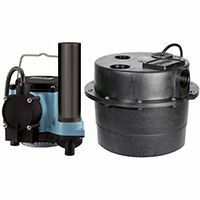 Automatic (with wide angle or vertical float switch) and manual sewage ejector pumps. Standard, high-head and high-temperature effluent pumps for greywater handling applications. Magnetic drive pumps for mildly corrosive, semi-corrosive and highly corrosive liquids. 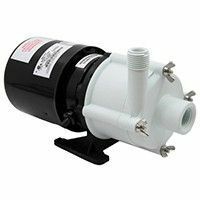 Quarium series magnetic drive pumps specifically designed for use in fresh and salt-water aquariums. 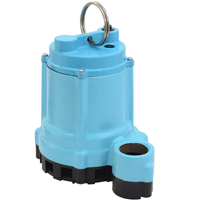 Small submersible pumps for outdoor stationary fountain applications. 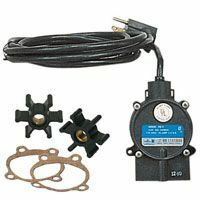 FP and WGP series pumps for medium to high flow outdoor waterfalls and ponds. 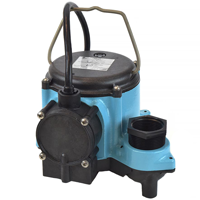 LSP series centrifugal pumps specifically designed for lawn sprinkler applications. CP series self-priming pumps for lift, transfer and booster applications in irrigation systems. 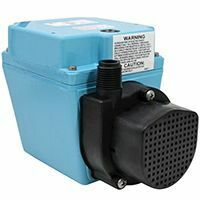 Small submersible pumps for various indoor and outdoor water transfer and booster applications. JP series (shallow well) and JPC series (deep well) jet pumps for water well applications. 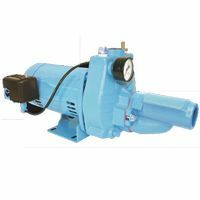 VCMA and VCMX series condensate removal pumps with safety switch and discharge tubing options. 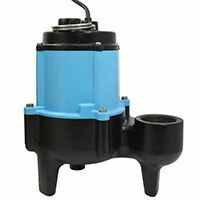 Float and diaphragm switches, check valves and other replacement parts for Little Giant pumps. 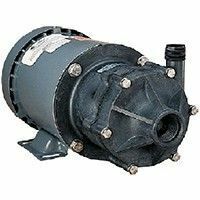 Most pumps produced by Franklin Electric and marketed under the Little Giant brand fall into the following main categories: Wastewater, HVAC, Outdoor Living and Specialty pumps. 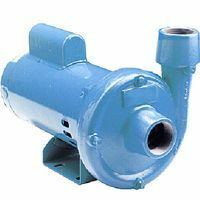 Wastewater pumps - this category includes pumps for handling of water, effluent and sewage waste and are comprised out of sump, effluent, sewage and grinder pumps. 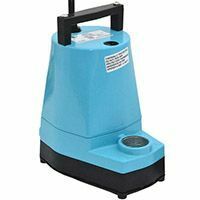 HVAC pumps - includes variety of condensate pumps for removal of condensate in A/C, furnace, dehumidifier and other similar applications. 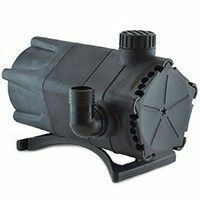 Outdoor Living - products used in residential outdoor and garden applications, including fountain, pond and pool pumps. 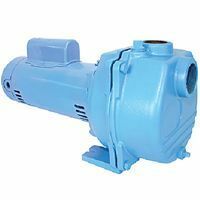 Specialty pumps - other Little Giant pumps including magnetic drive pumps, small submersibles and similar used in industrial, hobby and other applications. 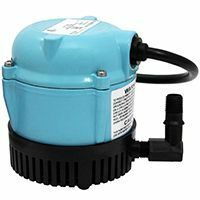 Little Giant pump products were and remain a leading choice of homeowners, contractors and facility managers alike due to Franklin Electrics’ commitment to quality and customer service.